Self-sustained oscillations are a ubiquitous and vital phenomenon in living systems. From primitive single-cellular bacteria to the most sophisticated organisms, periodicities have been observed in a broad spectrum of biological processes such as neuron firing, heart beats, cell cycles, circadian rhythms, etc. Defects in these oscillators can cause diseases from insomnia to cancer. Elucidating their fundamental mechanisms is of great significance to diseases, and yet challenging, due to the complexity and diversity of these oscillators. Approaches in quantitative systems biology and synthetic biology have been most effective by simplifying the systems to contain only the most essential regulators. Here, we will review major progress that has been made in understanding biological oscillators using these approaches. 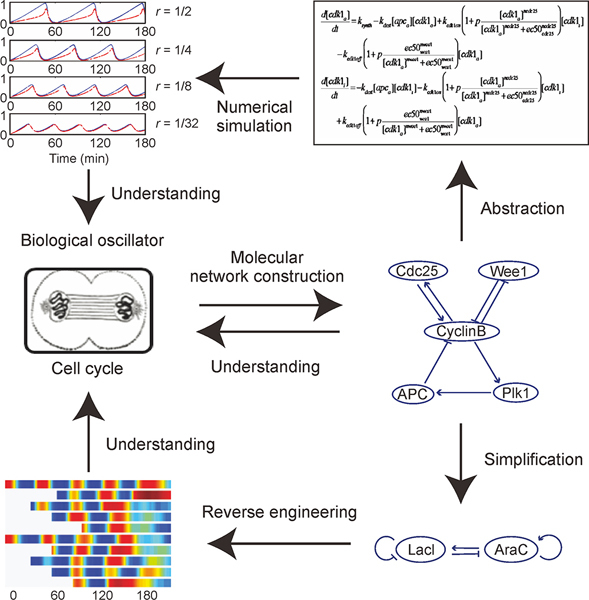 The quantitative systems biology approach allows for identification of the essential components of an oscillator in an endogenous system. The synthetic biology approach makes use of the knowledge to design the simplest, de novo oscillators in both live cells and cell-free systems. These synthetic oscillators are tractable to further detailed analysis and manipulations. With the recent development of biological and computational tools, both approaches have made significant achievements. Author summary: Biological oscillators drive neuron firing, cell cycles, sleep-wake patterns, and many other essential processes in living systems. Quantitative investigation of how biological oscillators are designed can help us better understand and cure diseases. Over the past decades, development of techniques in the field of systems and synthetic biology has paved the way to decipher the mechanisms behind these oscillators. 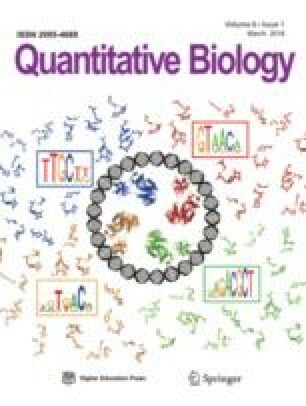 Here we review a series of experimental and theoretical studies in quantitative system and synthetic biology to discuss the progress that has been made in studying biological oscillators. This work was supported by the National Science Foundation (Early CAREER Grant #1553031) and the National Institutes of Health (MIRA #GM119688).